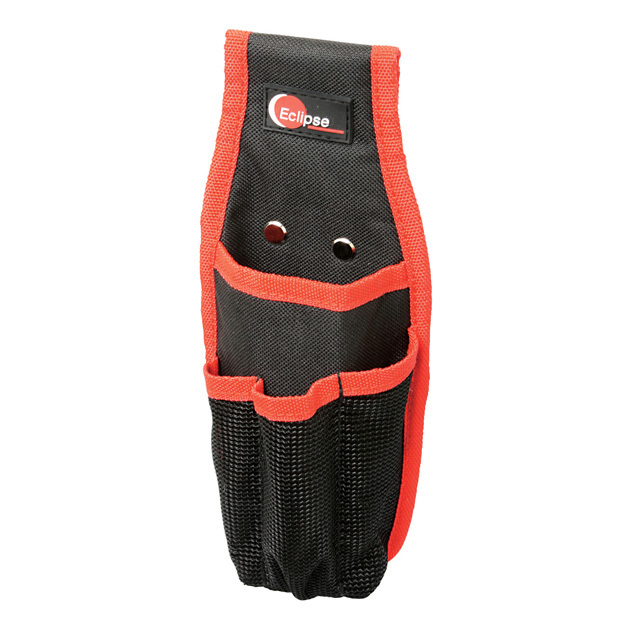 Pocket Belt Pouch is designed to carry small tools and accessories. It is made of 600D polyester and features a multi-pocket design for versatility. The 4 Pocket Belt Pouch is ideal for any working professional.